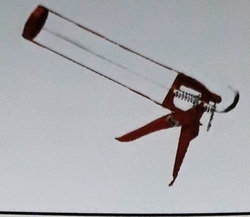 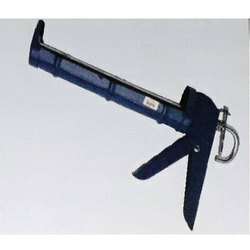 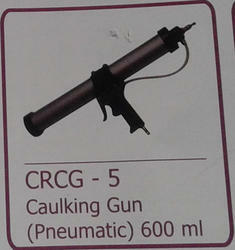 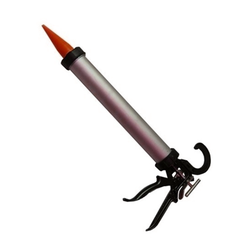 Leading Manufacturer of crcg 6 caulking gun ( pneumatic), adi art g-011 caulking gun (pneumatic) 300 ml, silicone caulking guns crcg 3, crcg 5 silicone caulking gun, adi art g-003 caulking gun and adi art g-004 caulking gun from Mumbai. 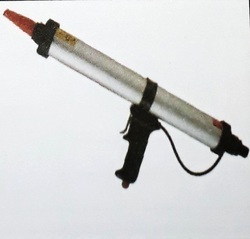 we provid silicon gun for sliding winndow.send us your enquiry&we will get back to you with best quility. 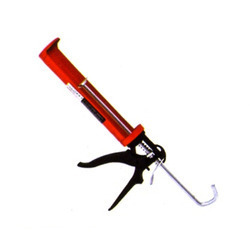 Owing to huge market expertise and knowledge of this field, we are betrothed in offering a supreme quality collection of Manual Caulking Sealant Guns. 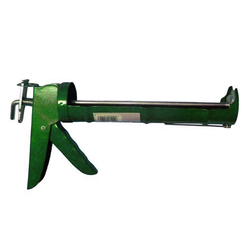 The offered products are manufactured according to the recent development of the industry to make sure that these are able to position high on the aspiration of our customers. 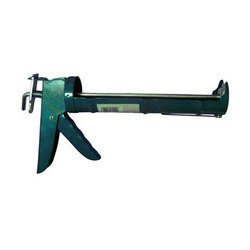 Apart from this, we are offering the facility of manufacturing these products as per the provisions provided by our customers using optimum grade basic material.